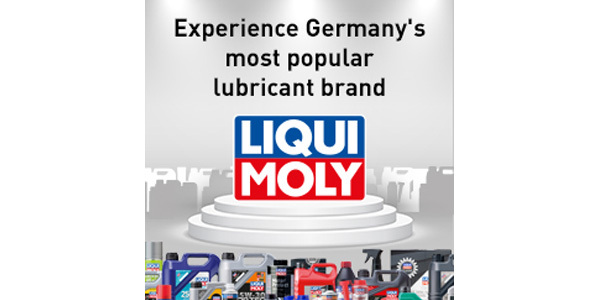 For the first time in the company’s history, the German oil and additive specialist LIQUI MOLY is launching a global advertising campaign. Starting in October, ads on Google, Facebook and Instagram will be available in 50 languages and will be visible in 128 countries, according to the company. Coinciding with the ad campaign, LIQUI MOLY will be giving away trips to Malaysia, the United States and Germany, each including a visit to the MotoGP Motorcycle World Championship. 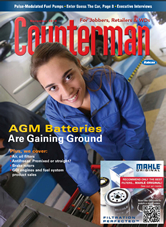 “With it we are going to greatly increase our brand recognition – particularly in countries in which LIQUI MOLY is not yet very well-known,” Prost said. The global campaign, which will be run from the company’s headquarters in Germany, will target the biggest audience LIQUI MOLY has ever reached. “Our business partners in the individual countries are welcome to click on the campaign,” Prost said. The core message is that LIQUI MOLY again has been voted the best oil brand by readers of numerous German automotive magazines, according to the company.